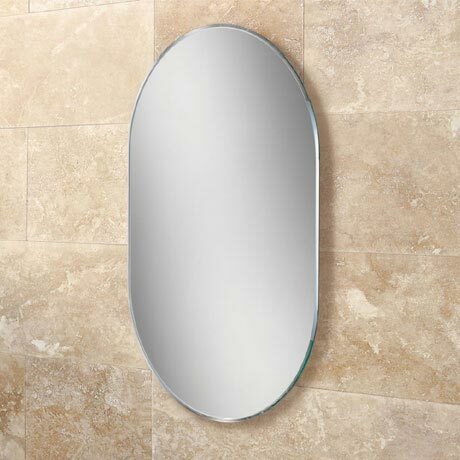 The Jessica is an elegant portrait or landscape lozenge shaped mirror. A bevelled edge on the mirror, catches the light and creates an interesting visual effect. The Jessica can be hung either landscape or portrait to suit the space available.